Miami celebrates International Education Week. Learn about events online. 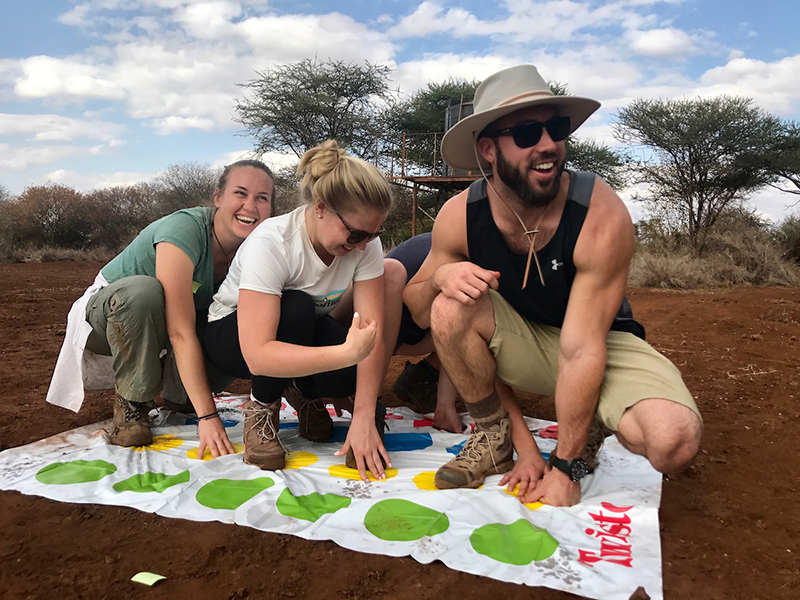 It’s attention to details that make Miami University’s study abroad programs for undergraduates among the top five in the nation among public doctoral universities. Miami ranks No. 4 — sharing top recognition with William and Mary, Georgia Tech and the University of Virginia — according to the Open Doors 2018 report released this week by the Institute of International Education. Miami is No. 27 among all U.S. institutions for the total number of students who studied abroad for credit in the 2016-2017 academic year. Including study abroad, study away (in other U.S. cities) and noncredit study abroad, the percentage of Miami students studying off campus remained steady at 55.1 percent. 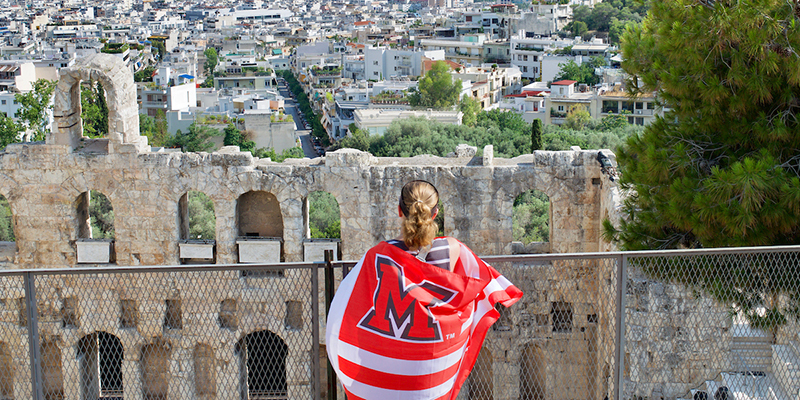 Of the 1,889 Oxford campus students, undergraduate and graduate, who studied abroad during the 2016-2017 academic year, most students go abroad on one of Miami’s faculty-led programs. Top destinations for Miami students include Miami’s Dolibois European Center in Luxembourg, Spain, Italy, Australia, the United Kingdom, China, Cuba and France. To strengthen the impact of study abroad on students, the division of Global Initiatives recently launched professional development opportunities for faculty who lead Miami programs. Cheryl Young, assistant provost, said it’s the details in the development of in-depth, high-impact programs that make a difference. A workshop series was developed with the Center for Teaching Excellence and led by three faculty – Nohelia Rojas Miesse, John Jeep and Mark Walsh. The goal of the workshop series is to create higher impact, interculturally impactful, culturally immersive experiences for students. Faculty implemented newer assessment mechanisms and meaningful reflection and cultural mentoring in all phases of travel study programs. The Open Doors report is released during International Education Week, celebrated across U.S. campuses.